Connie Clark of Waxahachie, passed away, Friday, February 8, 2019, in Dallas. 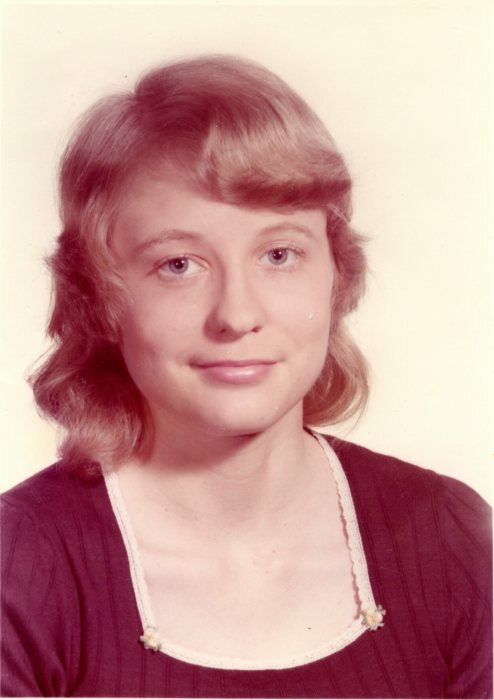 She was born January 19, 1954 in Waxahachie. Connie was a receptionist for a short time. She enjoyed a quiet, contented, happy life. Connie fought her battle with cancer with immense courage and strength. She loved Texas Rangers baseball, her hometown of Waxahachie and its history. One of her main loves was music, her favorites being pop rock oldies, soul, and smooth jazz. She enjoyed journaling and adding to her collection of owls. She was a member of the First United Methodist Church of Waxahachie. Most of all, Connie loved her large close-knit family, and her gentle spirit will be missed by them all. She is survived by her brother, James D. Clark and wife Beckie; her sisters, Jean M. Tiner and husband Jim, Joan L Norch, Lisa Houdek and husband David; her nephew, Chris Prince and wife Michelle; her nieces, Amanda Nelson and husband Ben, Holly Bates; along with 2 great-nieces and 6 great-nephews whom she loved dearly. She was preceded in death by her father, James Wallace Clark and Mother Eva Merle Clark. A graveside service will be held at 1:00 p.m. Tuesday, February 12, 2019 at Hillcrest Burial Park in Waxahachie. Visitation for family and friends will be held from 6:00 to 8:00 p.m. Monday, February 11, 2019 at Wayne Boze Funeral Home.